If you were hoping that there was a new process version which would automatically improve the rendering of all of your X-Trans files, then I’m afraid that you’re out of luck. Instead, Adobe has a new feature called “Enhance Details” which uses machine learning and AI to improve the quality of demosaicing in Lightroom. It creates a new linearised DNG file, which still has the edibility of a RAW file. If you are familiar with X-Transformer, it works in a similar way, in that it creates a DNG with improved demosaicing. It should be noted that this isn’t designed specifically for X-Trans and is compatible with all raw files. 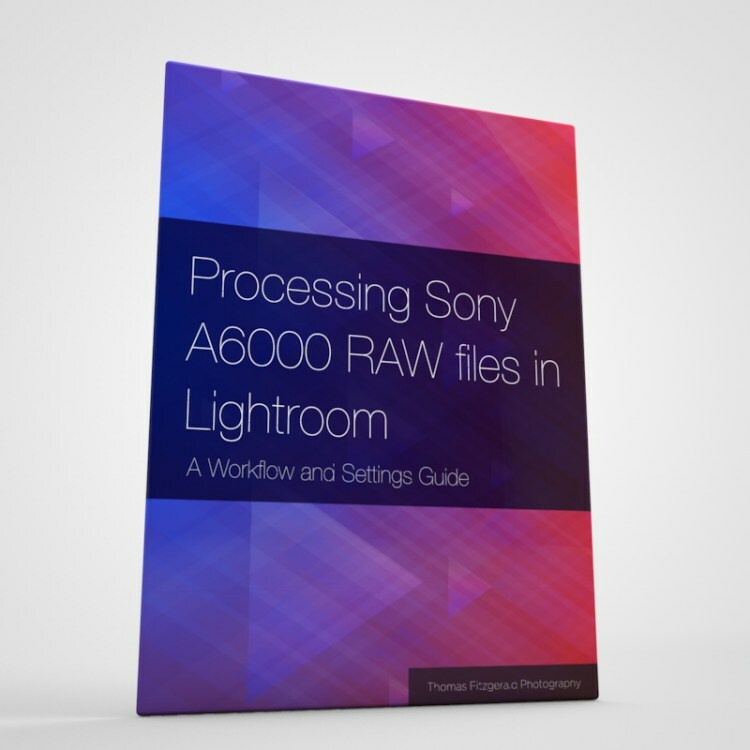 Adobe claims that this process can extract an additional 30% of detail from a RAW file. 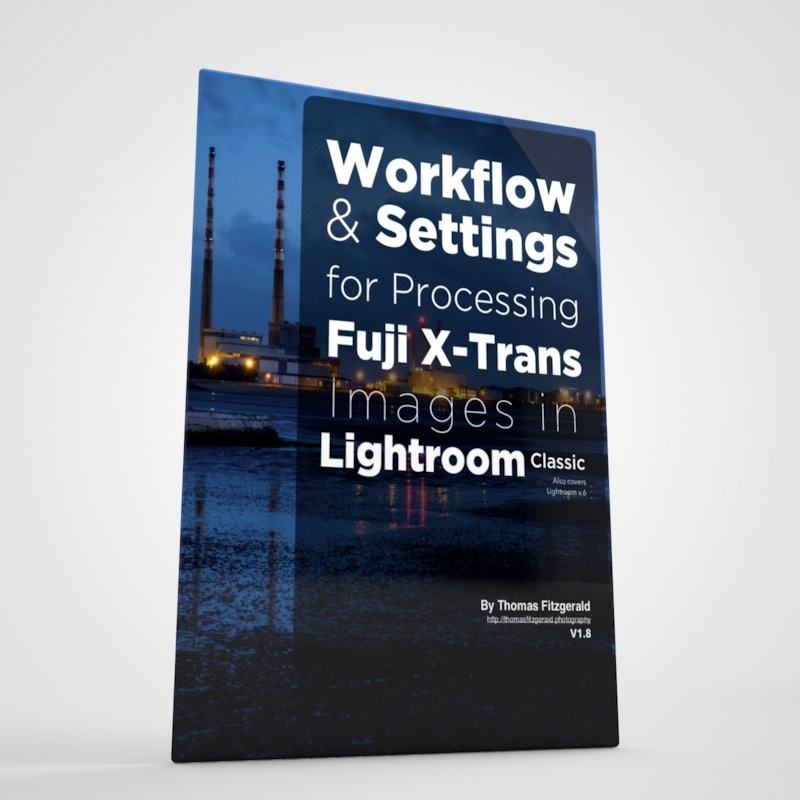 When used with an X-Trans file, it creates an artifact free image, that doesn’t have any of the issues that Lightroom normally has. I’ve had access to an early version and based on my initial testing, it’s very effective. 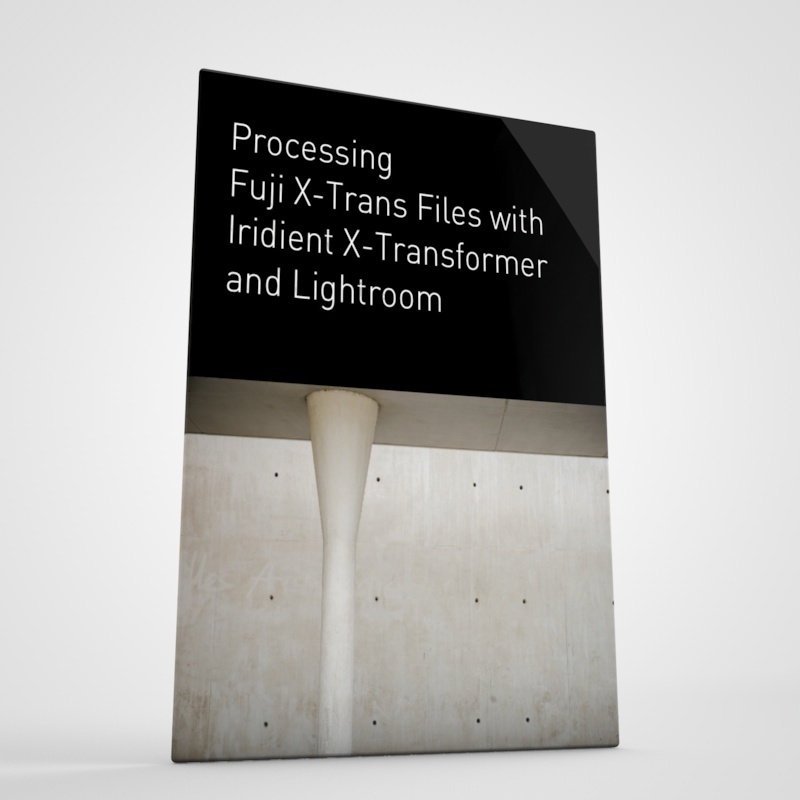 It produces extremely clean and detailed images from your X-Trans files, and is probably of a higher quality than X-Transformer in certain circumstances. On non Fuji files, there is also clearly a visible difference when examining details - at least in the files I've tried. There is a caveat though. It’s very processor intensive, and therefore slow. It requires a relatively modern GPU, and it can take some time to process. Adobe doesn’t think that this is something that you would use to batch process images (although you can), but should be used on one image at a time. On my old MacBook Pro it takes around 1 to 2 minutes on a Fuji file. Compare that to X-Transformer, which takes around 15-20 seconds. It should be noted though, that this is doing far more than X-Transformer, and in my testing, for some images there is clearly a difference. I should point out though that my MacBook pro is quite old, and on newer systems with a better GPU this should be much faster. On my 2012 Mac Pro it doesn’t work at all as my GPU is too old. As I've already said, "Enhance Details" was not designed specifically for X-Trans files, and is doing some advanced computational imaging to improve the quality of all RAW files. 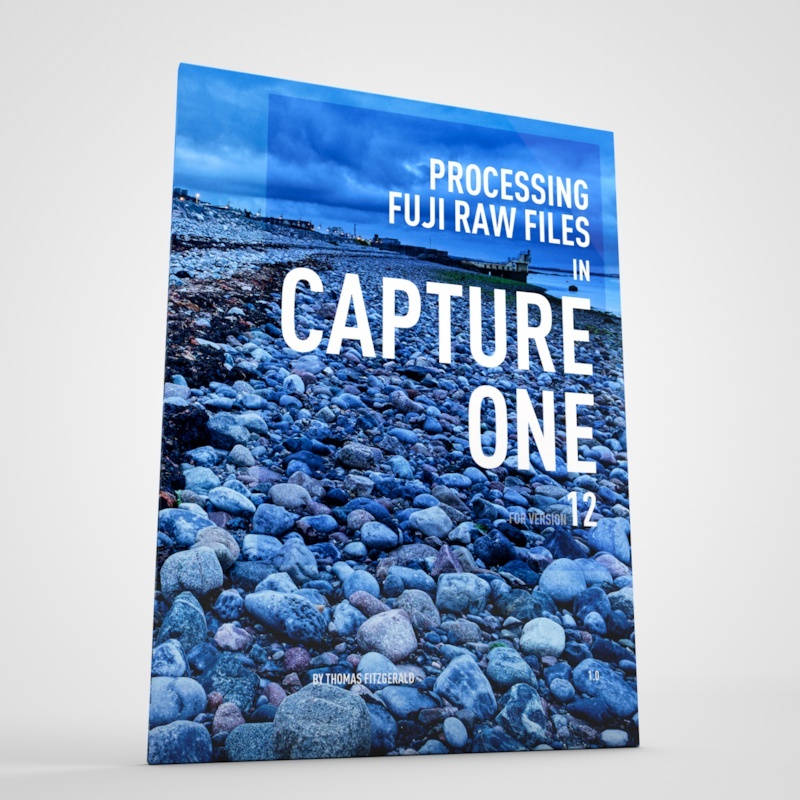 Lightroom and camera RAW was designed to maintain backward compatibility and non destructive editing, all the way back to the original version and be fully non destructive. That means, if you edit a RAW file from 12 years ago in the latest version of Lightroom today and update to the latest process version, the look and feel of the image with be very close, and you’d have access to all of the latest tools. Because "fixing" the X-Trans issues would have required significantly changing the most vital part of the rendering process - the demosiacing - It would have required significant engineering effort to change it for X-Trans rendering and not break the backwards compatibility, and may not have been possible without affecting the way the system works. I guess that other applications can approach this differently because they either don't have this legacy or are willing to break backwards compatibility. I'm sure some will argue with this explaination but it makes sense to me. Adobe believes that many X-Trans shooters are happy with the way Lightroom handles most RAW files (which I can sort of confirm given the backlash I got when I first tried to help people with the problem), and it’s only a small number of users and a small number of images that have signifiant issues. It wouldn’t be really justifiable reengineering the entire system just for a small number of users. It’s also worth remembering that Fuji has a relatively small market share, and within that, a large percentage do just use Lightroom as it is and are happy with it. Ever since I started covering this issue, I’ve gotten swathes of hate mail over the years for even suggesting that anything was wrong, so there is a large percentage of users, for whom the exiting conversion is either good enough, or they just don’t care. My point was always this: it’s not that it wasn’t good enough, it was that it was wrong. The existing conversions produced false details that are just wrong. I can give you any number of images that demonstrate this. You may not notice it in a large image, and it may be good enough, but it’s still wrong. Enhance details fixes this. I haven’t done an extensive set of comparisons yet, but based on what I’m seeing, it does appear to produce results that are in many cases superior to most other converters. In my experience, when it's this close, people will see what they want to see, so it probably won't change any minds which are already made up about this. Having said that, at least based on the tests I've done, it appears to produce results that are sharper and cleaner than Iridient X-Transformer, especially when it comes to colour details. Edges are cleaner too, and Iridient tends to produce images with some colour effects around edges, but again, I'm really nitpicking. At least there is a solution now that doesn’t require the purchase of additional software. I’m guessing this may impact on sales of X-Transformer, but given how much faster X-Transformer is, maybe it will still have a place, especially for those of us with older computers. So what’s it like in use? It’s pretty straight forward to use. You simply right click on an image, and choose “Enhance Details”. This brings up a dialog giving you a preview, and some information, and then you click ok. Thats all you have to do. You can batch process images with it too, but beware, it can take a lot of time. If anyone has a high end GPU sock as an iMac pro, or something equivalent on the PC side, please leave a comment with your processing times. I’m curious to know. Here’s the “Enhanced Details” version. As you can see, it’s clearly much better. It’s much more natural looking and it doesn’t have any of the weird smearing. Here are a few more comparisons. In my opinion this does a good job at rendering X-Trans files. I wish you didn’t have to do this extra step, and I wish it wasn’t so slow, but it’s a good solution. Quality wise, I think it is up there with the best. On some images, the differences are so negligible, I think people will see what they want to see. On others it is clearly better. Again, it’s worth repeating that this isn’t specifically designed for X-Trans files. I tested it on some old images from my Nikon D700 and the results were subtle but clearly visible to me. Fine detail was better - especially when there was moire - as this was almost completely emiminated. Round details that have aliasing appear more defined. Some would see this as very subtle, but I spend a lot of time analysing images and I can see the differences. I haven't done enough testing with non Fuji files yet thoghh, and I’m doing some more testing on other images from other cameras too, and I’ll have a follow up article discussing that. I’m guessing that there will be something of a backlash against this. 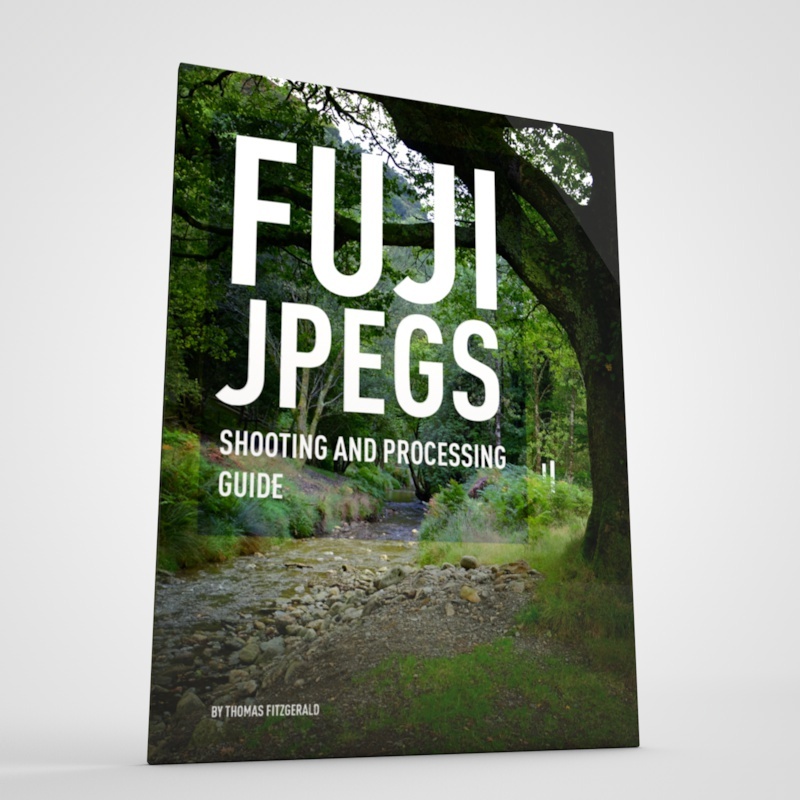 Bashing Adobe is quite popular, and this may be seen a s a “cop out” by some in the Fuji Community. I believe that Adobe is genuine in their explanation and this is a way to resolve the issue while also providing additional functionality. Is it an ideal solution? No. Of course not. But it is something and it does work. I’m sure with time, this will improve and it will get faster. In the mean time, if this doesn’t work for you there are alternatives out there now such as X-Transformer or Capture One.